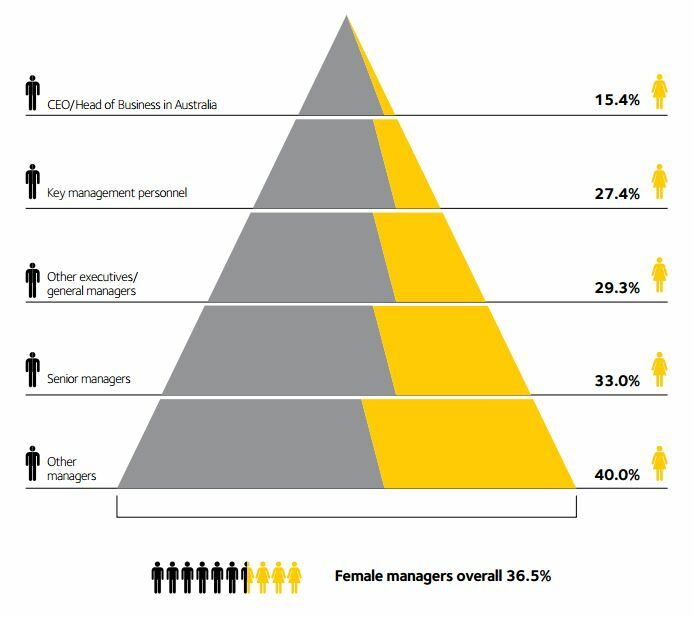 Less than one in five CEOs in Australia are women, according to new Federal Government data. Just one week after it was revealed that women will not receive pay parity with men for another 118 years, a new report by the government’s Workplace Gender Equality Agency (WGEA) has found women make up just 15.4 per cent of CEO positions in Australia. The agency found that women also made on average $27,245 less than men a year, representing a gender pay gap of 24 per cent in Australia. WGEA Director, Libby Lyons, said while the data confirmed gender pay gaps and under-representation of women in management and leadership roles, it also revealed measurable progress on employer action in support of workplace gender equality. Lyons said the percentage of employers with a gender equality strategy had grown from 18.3 per cent in 2013-14 to 20.6 per cent in 2014-15. Increases were also recorded in the proportion of employers conducting gender pay gap analyses, introducing policies or strategies for flexible working and supporting employees experiencing domestic violence. “It is eye-opening to see the scale of the gender equality challenge. The data provides insights into where action is needed and a yardstick against which we can track progress,” Lyons said. The agency’s data also found that women work part-time at three times the rate of men. While women made up nearly half (48.8 per cent) of the workforce, full-time women only comprised one in five employees (20.3 per cent). Just 6.3 per cent of management roles overall were part-time, contributing to the lack of women in senior roles. Lyons called on reporting organisations to review a tailored benchmark report that compared their performances on pay and management representation by gender against their industry. 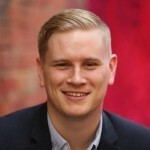 “While the national data gives us a snapshot of what’s happening around Australia, it’s up to each organisation to take action to build inclusive, diverse and successful businesses. Understanding their own performance on gender equality is an essential first step,” she said.